Smith and Wesson has been coming out with the fastest assisted openers we have seen. They have also been coming out with great designs. This Military/Police series is exceptional. The styling is modern and utilitarian. 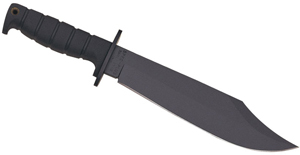 When you first open up this knife, the first words out of your mouth are going to be “It’s M.A.G.I.C.”. And that is what this truly is! M.A.G.I.C. stands for Multipurpose, Assisted, Generational, Innovative Cutlery. M.A.G.I.C. 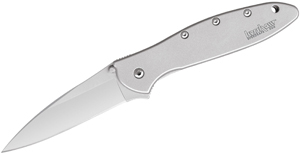 refers to the dual patented, revolutionary assisted opening mechanism that is an integral part of this series of knives. You will find that the M.A.G.I.C. 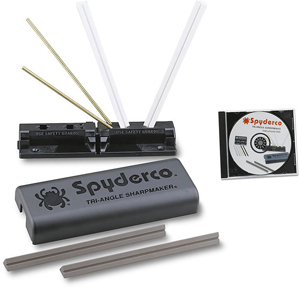 assisted opening mechanism is the easiest, single handed opening system you have ever used. Once you have used it, you will know that it’s M.A.G.I.C.